Open the Door to Abundance! Watch what happens when you stop judging yourself as “not good enough”! Begin Today to Silence Your Inner Critic! A more powerful expression of your healing light in the world! 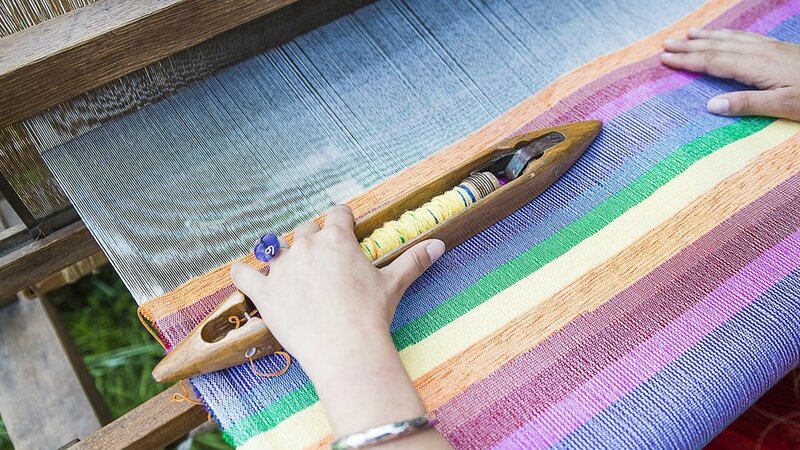 What Do You Want to Weave Into Your Future? In my 35 plus years of doing this work, I have helped countless individuals manifest amazing job opportunities, more loving and harmonious relationships, healthier bodies, successful businesses, exciting travel adventures, and much more! On the inner plane, clients report experiencing deep peace and comfort in the Now, a greater sense of ease, energetic expansion, a lightness of being, and the clarity, confidence, and courage to live their life purpose. Unlimited possibilities and potentials await you! Where would you like to begin? Help me access greater confidence and courage in pursuing my dreams! Help me identify my next steps for opening the door to greater abundance! 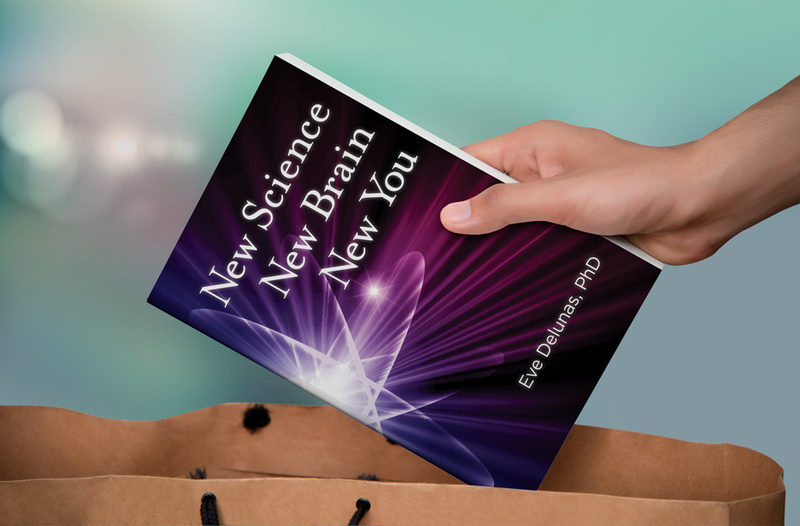 Help me reprogram negative core beliefs and open to new possibilities! Begin today to dial down your Inner Critic with this free email course! © Copyright 2018 Eve Delunas, PhD All Rights Reserved.